When I was little, I didn’t really know what mainstream inclusion meant. Those words weren’t in my vocabulary and I don’t remember hearing them from my parents. But I lived it. 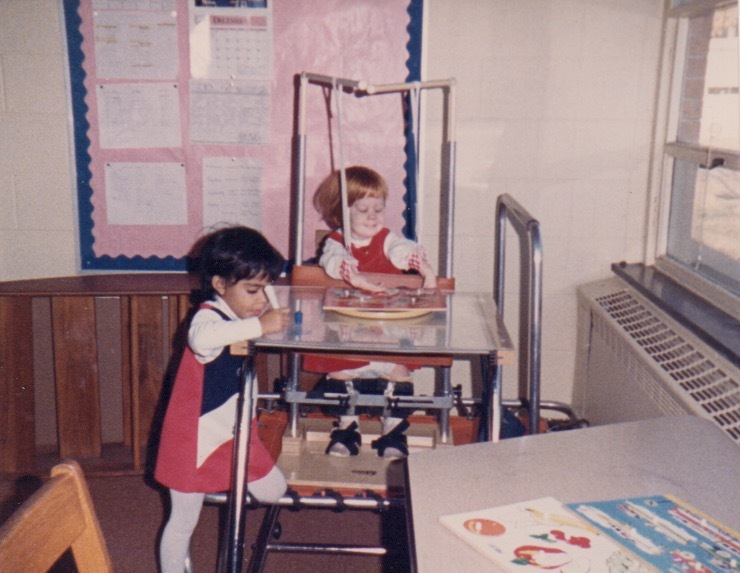 Public schools were just beginning to adopt mainstream inclusion for students with disabilities the decade I was born. Yes, I attended a special preschool program. This was a good transition period for me to adjust to the school schedule and to immerse myself in all the therapy I could — physical, occupational, and speech. I had a lot to learn from the experts and the peers I met at school. As I’ve mentioned before, the early years are key. 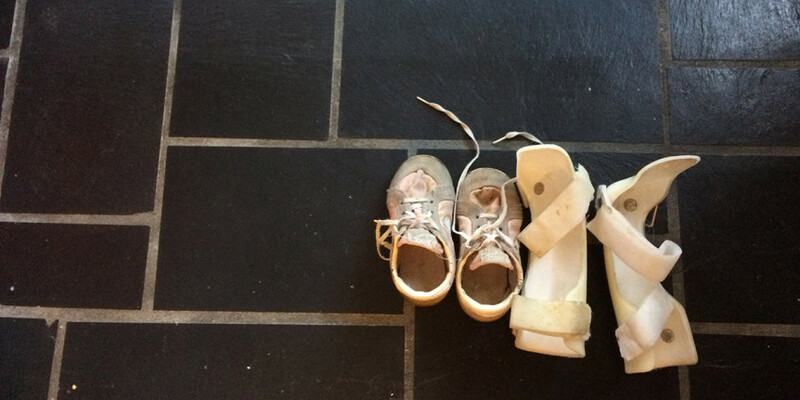 It is so important to start “working” on the effects of Arthrogryposis right away. The more we stretched my muscles, the stronger I became. The more I yelled down the hallways of school, the more my voice grew. And the more comfortable I became. The more I changed positions (sitting or standing, adaptive devices or mobility equipment), the more we could know what worked and what I preferred. After preschool, I was so ready for kindergarten and all the years that followed. I was in a regular classroom and I made lots of friends. These new friends didn’t know the word inclusion either, but they lived it as they accepted my normal and loved to help me throughout my school years.